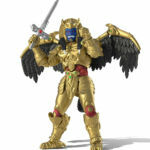 Tokunation › Power Rangers › Power Rangers Lightning Collection Goldar Now Available For Order! Power Rangers Lightning Collection Goldar Now Available For Order! The first store exclusive in Hasbro’s new Power Rangers Lightning Collection action figure series has been fully revealed! Goldar, the iconic monstrous villain of Mighty Morphin Power Rangers will be sold exclusively through GameStop! 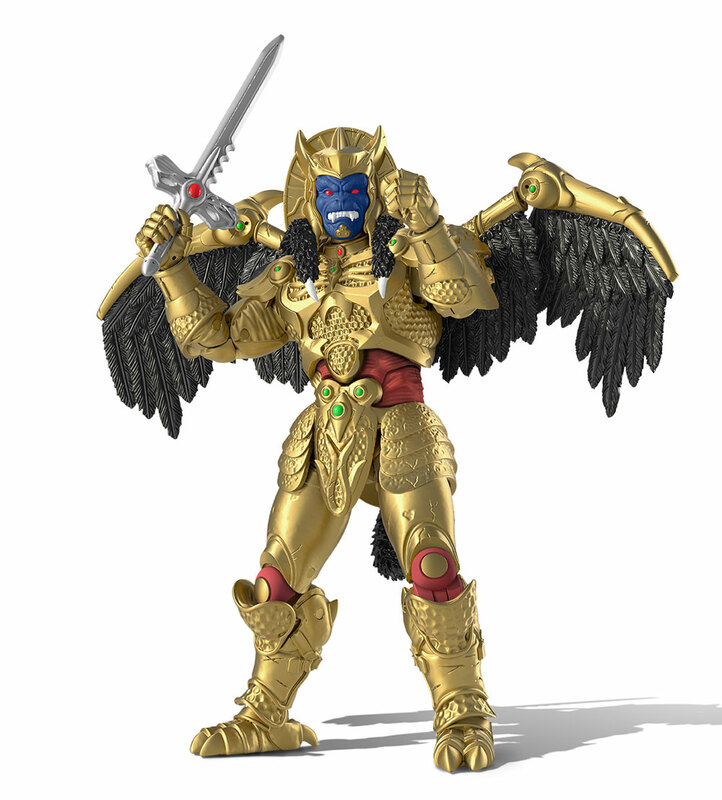 Goldar’s price is a very modest $22.99 before shipping and handling. Release is currently scheduled for October 2019! Hasbro hits the ground running. Hot damn does Zedd look good. I really want to see the figure themselves, especially the Zedd. I am super curious how his tubes are handled. Also I am wondering if the Dino Charge Rangers are going to have textured arms. Plus I hope Doggie isn't shortpacked. These are really nice-looking. I kinda want them all, even Dino Charge Red even though I never watched that show. I'm all over that DekaMaster/Shadow Ranger figure, so nice to finally get some good Ranger figures again. I think Jungle Fury/Gekiranger was the last time I actually liked ranger figures. Lord Zedd is looking a lot beefier than I remember and got some mad calves going on. lol. I think I'd definitely go for Lord Zedd and Shadow Ranger from this first wave as I don't need the others. Same. Want Shadow Ranger and Zedd too. Also, weren’t Zedd’s “Growth orbs” technically grenades? I remember at least a couple of the Monsters (Pirantishead being one of them) pulling out a pin before slamming it on the ground, detonating it and causing them to grow. Yes. I like these a lot.